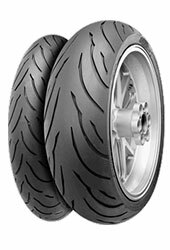 The brand Heidenau came into being in the former GDR in 1946. 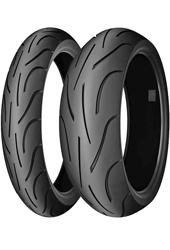 From 1969 until 1994 the tyre factory Heidenau was incorporated into the brand “Pneumant”. 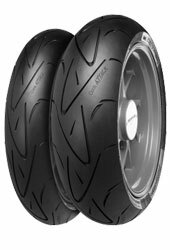 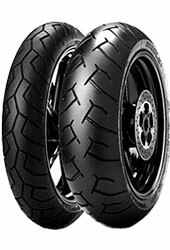 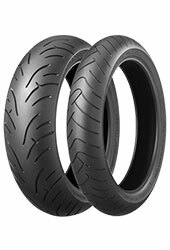 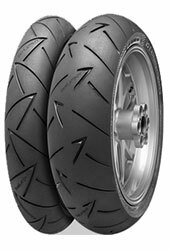 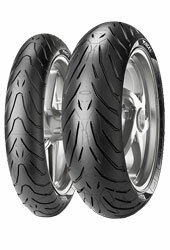 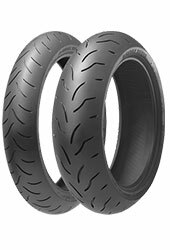 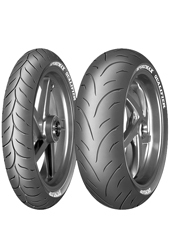 In 1994 Reifenwerk Heidenau GmbH & Co. KG was founded with a focus on the production of two-wheel, kar- and special-purpose tyres. 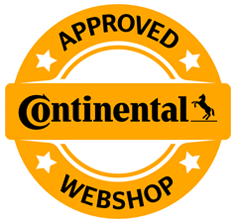 That way Heidenau supplies the guild of Trabant drivers as well as the fans of Barkas and Multicars with original tyres until today. 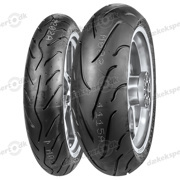 The company offers a broad range of tyres also for customized solutions. 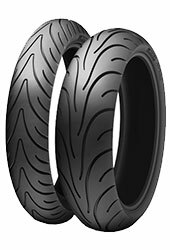 Starting from 35 products in 1994, which were produced in great numbers, Heidenau meanwhile offers a range of 550 tyre types for diverse areas of application.